Venture deeper into the back country for an Extreme version of the Mongollon Rim Run experience. Climb up one canyon, overlook a second and wind down through a third! Venture deeper into the back country for an extreme version of the Mongollon Rim Run experience. Climb up one canyon, overlook a second and wind down through a third. This tour takes you on roads less traveled! 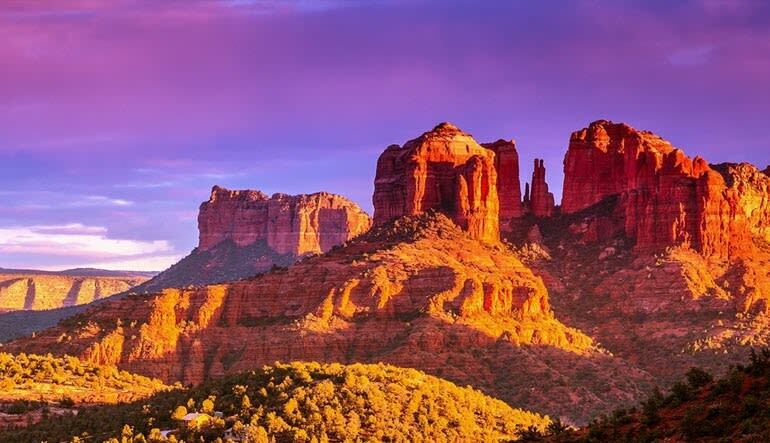 From Sedona's 4,500 ft elevation to the top of the Mongollon Rim at 7,000 ft, your guide will share anecdotes and fun facts. As you travel through Bear Wallow Canyon, you can see the world-famous red rock cliffs known for their sheer size and awe-inspiring beauty. 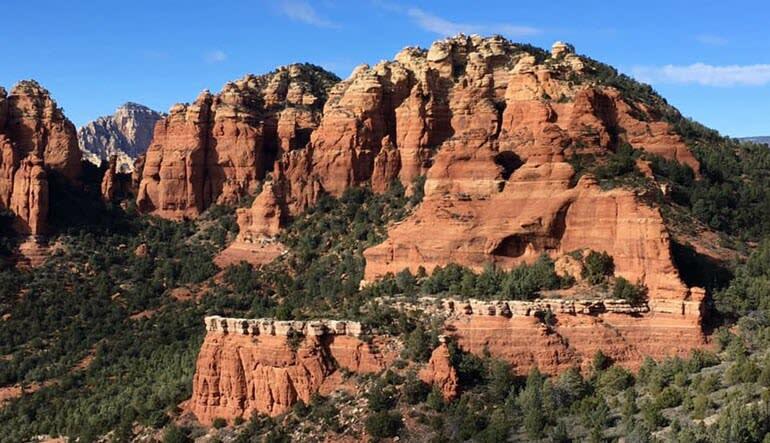 Sedona’s favorite jeep tour with an additional leg for the thrillseeker! This trail offers panoramic views and peaceful expanses of the wilderness with a little taste of rugged four-wheeling. 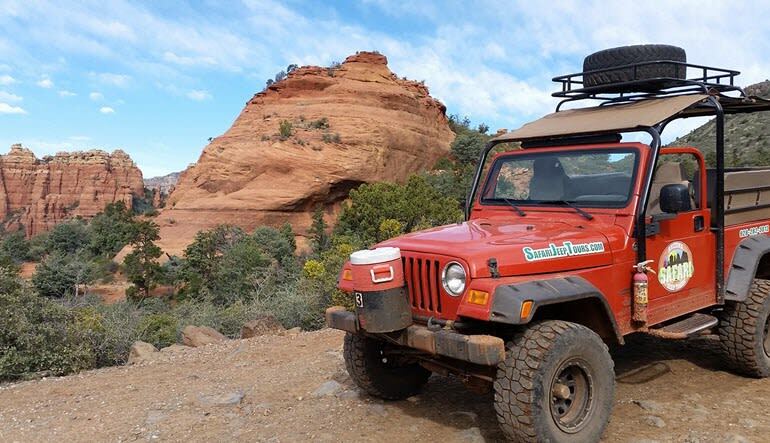 This experience is a guaranteed hit with anyone looking for a jeep tour in Sedona. Book your extreme ride today!